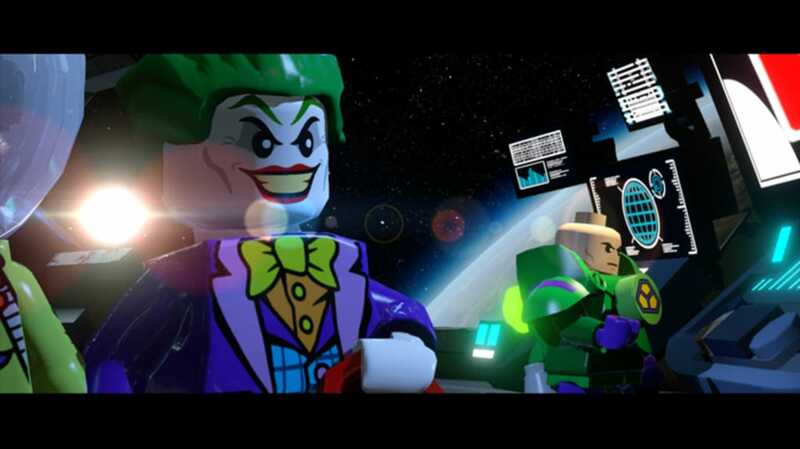 LEGO Batman 3: Beyond Gotham is a family-friendly adventure game that sees the caped crusader and his pals take off into Space in order to save the planet. As with previous versions of the plasticized superhero game, Batman 3 blends puzzle solving with baddie-bashing in a slick package. 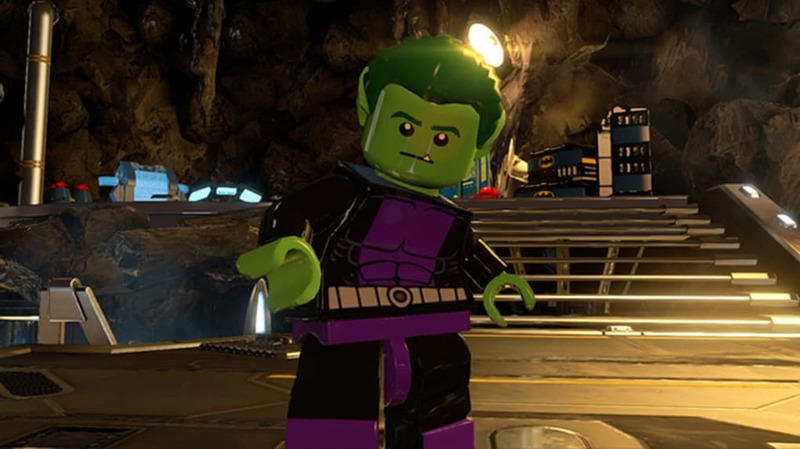 The plot behind LEGO Batman 3 revolves around a dastardly mastermind called Brainiac who has decided to shrink and steal the Earth to get his evil clutches on it. As you can imagine this irks Batman and his Justice League buddies, who must embark on a voyage into deep Space to save the day. Along the way they will be confronted by other villains from the DC Universe, including The Joker, Lex Luthor, and Killer Croc. 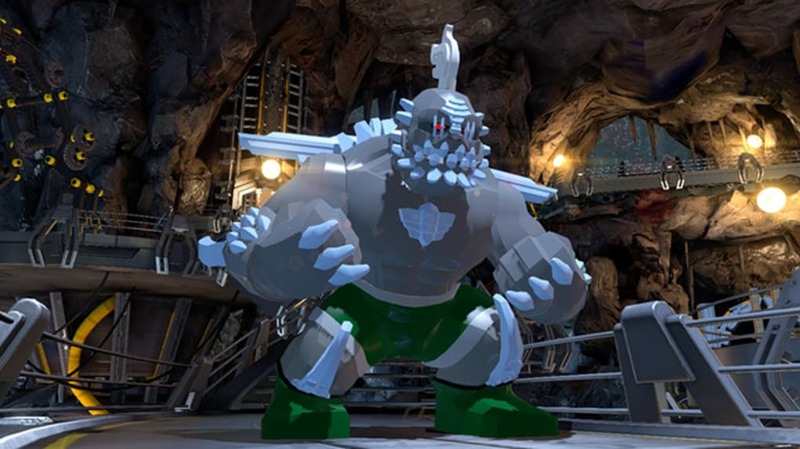 Gameplay in LEGO Batman 3, as with previous LEGO games, consists of playing through a series of linear levels to progress, either in single-player or split-screen two-player mode. You'll need to bash buttons to destroy bad guys and break bricks, as well as solving puzzles. 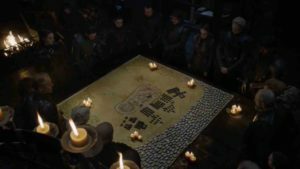 Puzzles generally involve trying to figuring out which character's power you need to call upon, then activating this ability to pull the lever, destroy the object, turn on the piece of tech, etc. 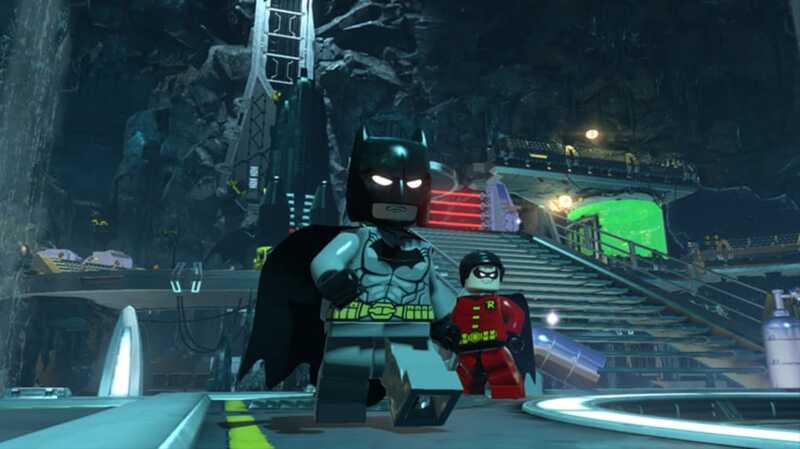 There are plenty of collectibles and things to unlock in LEGO Batman 3, and you'll generally need to play through a level twice if you want to get all the stuff. In total there are more than 150 DC comic characters to unlock in the game, from favorites like Superman, Wonder Woman, and The Flash to more obscure 'heroes' like Kevin Smith and Conan O'Brien, who play themselves. 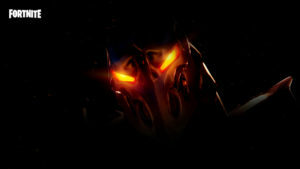 Characters can also unlock special suits that give them more powers, which are needed to perform tasks in the missions. 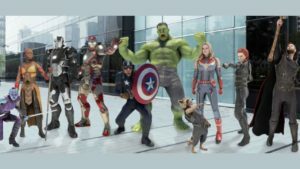 It's a great range of characters, although many of them share the same abilities, rather than each having unique powers. Unlike LEGO Batman 2, Beyond Gotham isn't open world, and the linear nature of the game feels like a step backwards for the series. There are some fun mini-games though, such as a Resogun-style blaster and a trippy, Tron-like maze. 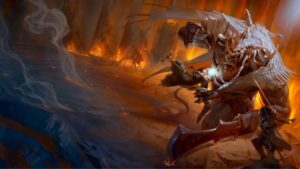 Though on the surface it's a simple game, designed to be played by - and with - young children, there are some elements that make it frustrating for the younger gamer. For starters, the controls are sometimes fiddly or not obvious. The fire/ability button doubles as an action button for interacting with objects, and often you need to be standing in a very precise position to use this properly. 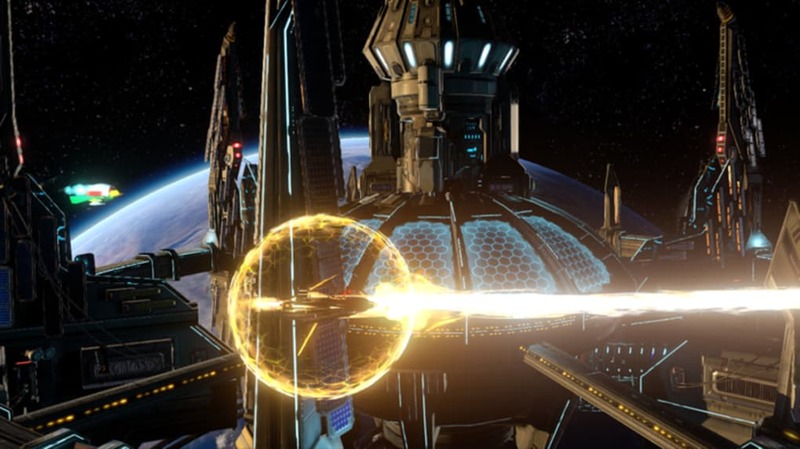 The camera angles, especially in the later levels, can be obstructive too. Often the camera will swing around when you don't want it too, blocking your view of the area you wanted to go. The puzzle elements generally have a hint box next to them to give you an idea of which character/ability is needed to solve it. However, these aren't always present, leading to severe tedium at times. 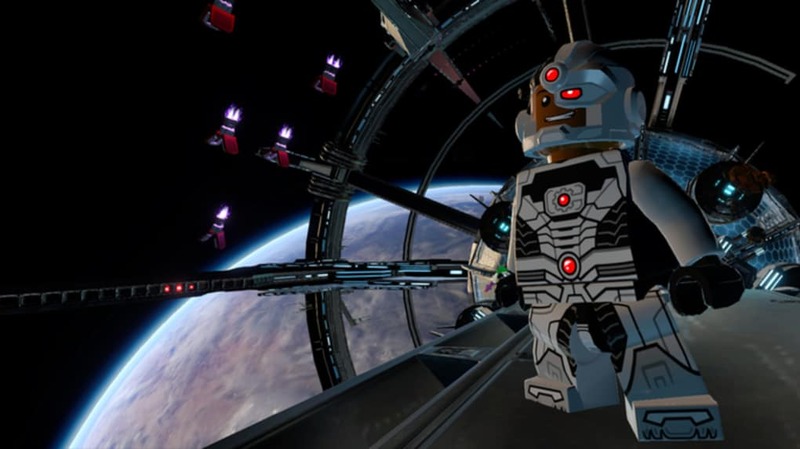 Arguably the strongest point of LEGO Batman 3: Beyond Gotham is its out-of-this-world presentation. 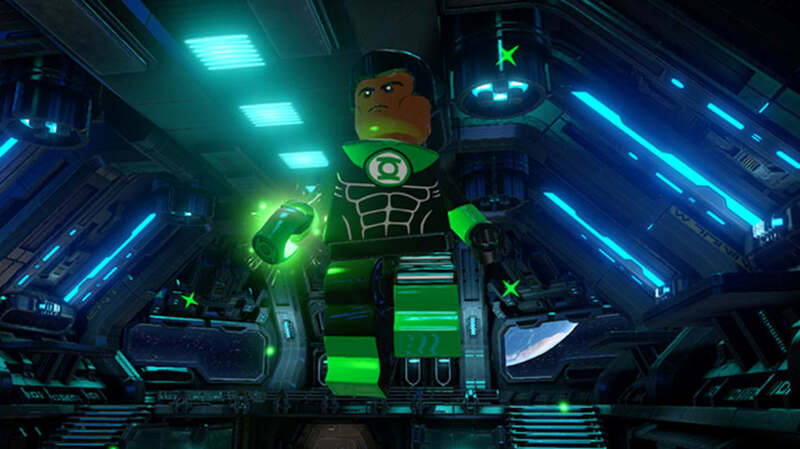 The attention to detail in the design of all the characters and LEGO constructs has the hallmarks of a development team who grew up doing nothing but playing LEGO and reading DC comics. This geekiness manifests itself in in-jokes and subtle references, too: the way each character hums the Batman theme, the Superman theme cranking up each time he takes off, and how you need to rescue and unlock Adam West at various points throughout the game. If you're a fan of DC then you're in for a real treat. The script and voice acting in LEGO Batman 3 is great, from the impeccable delivery of gags to the amusing back-and-forth dialog between the grumpy Batman and the overly excitable Robin when they take on levels together. LEGO Batman 3: Beyond Gotham is a huge game, with a massive cast of characters who actually steal the limelight from Batman at times. 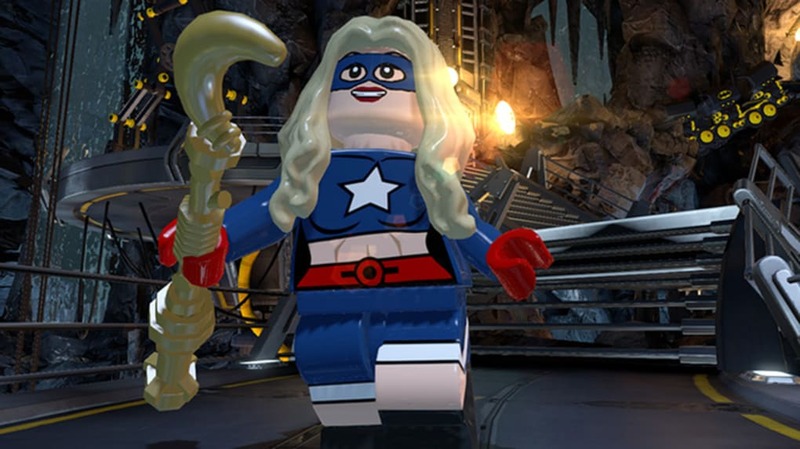 If you're into DC superheroes or LEGO you'll love the look and feel of the game. On the downside, the game doesn't innovate at all on the genre and the lack of an open world is a step backwards from the previous game. 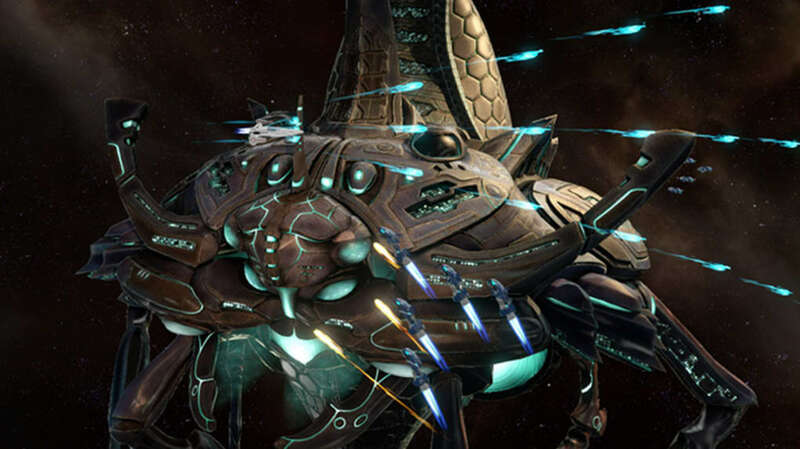 On the surface it's fun for kids, but there are some fiddly bits that will baffle them and some geeky references that only adults will get. That said, it's generally fun to play and there's plenty going on. 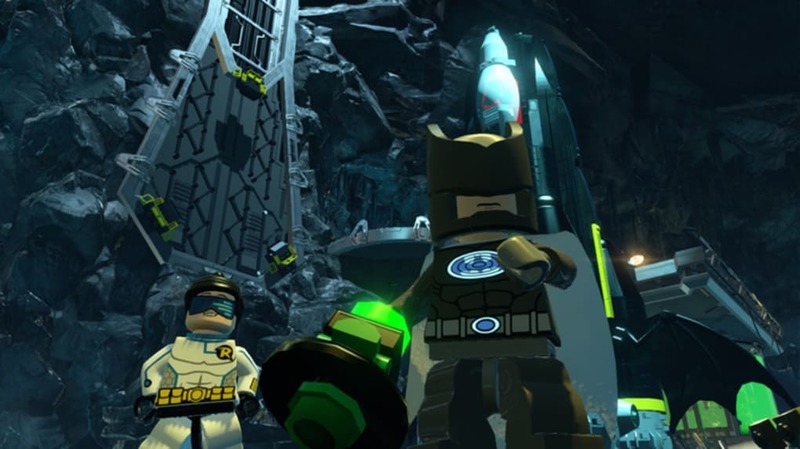 What do you think about LEGO Batman 3: Beyond Gotham? Do you recommend it? Why?